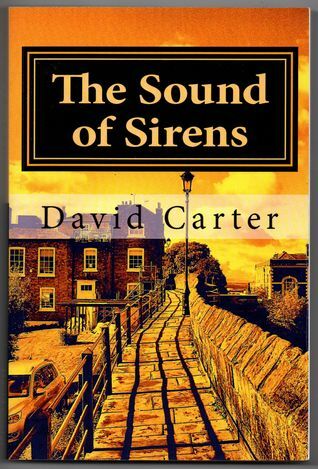 I am very pleased to report that there is a 10 book FREE giveaway promotion running for my new book "The Sound of Sirens" running now on Goodreads. To stand a change of winning a copy all you need do is register your interest, but you must do so between now and March 3rd 2014. Here's the Goodreads link to register your interest.